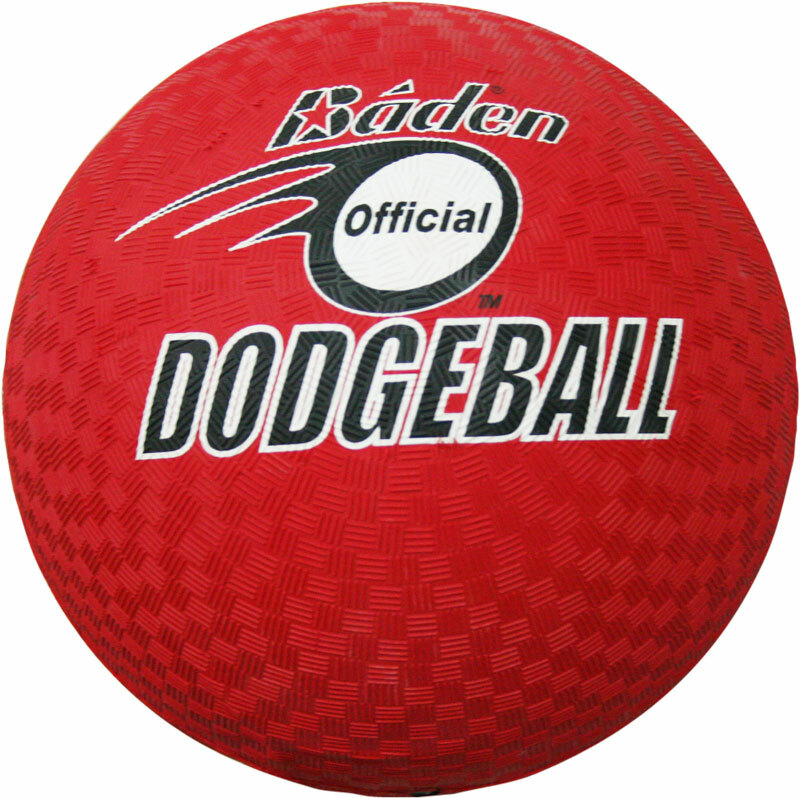 The Baden ® Dodgeball is a playground grade rubber dodgeball with a butyl bladder. Playground grade rubber dodge ball. 8." (22cm) diameter Size 3 and 7" (18cm) diameter Size 2. Get all players on the opposing team out or have more players on court when the game ends.